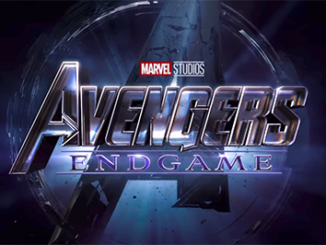 This week both DC and Marvel have released trailers for two highly anticipated films: Joker and Avengers: Endgame. Plus, director Jason Reitman reveals his cast for Ghostbusters 3. Let’s start off with that Joker trailer. We’ve gotten looks at Joaquin Phoenix’s Joker for a few months now but the trailer for Todd Phillips’ film has finally dropped. You can check it out here and below! I’ve made a case for Warner Bros. to avoid the dark and gritty type movie that Christopher Nolan created for his Dark Knight trilogy. However, when you have a movie about the Joker a more serious character portrait is the best way to go and Phillips looks to be pulling it off. From just this footage alone, it looks like Phoenix might give Heath Ledger a run for his money. To this day, I still think the Ghostbusters reboot was badly maligned. It was a fun movie although no where near the brilliance of the original. Then we heard that Jason Reitman, the original director’s son, was working on a direct sequel and he has officially revealed part of the cast on Twitter. This cast has me pretty apprehensive, to be honest. 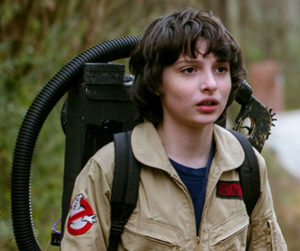 Paul Feig’s reboot had four adults come together to fight ghosts in New York so having a family at the centre of this film in the suburbs feels even less like a Ghostbusters film. We still have no idea what this film will be like so I’m not going to make any judgement calls. Yet. 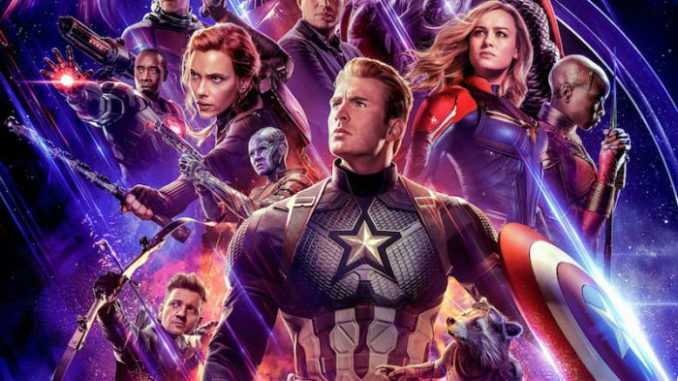 Did you buy your Avengers: Endgame tickets for opening night yet? If not, it’s probably too late and sold out wherever you live. 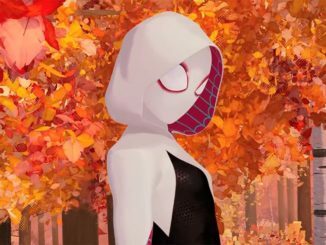 The announcement for advanced tickets came out with a new trailer which you can watch here or below. The pre-sale tickets for this movie broke Fandango’s pre-sale records in just six hours while shattering the record at Atom Tickets in just sixty minutes. AMC’s website temporarily crashed and I can tell you, personally, that up here in Canada it was a gruelling slog to get tickets through Cineplex. Now’s a good time to mention I’ve started rewatching the entire MCU in release date order so, yes, I’m kind of looking forward to this movie. I’ve taken this trailer apart along with the other trailers and I’m absolutely convinced we’ve barely seen footage from at least the last half of this movie so I suspect Thanos will be dealt with earlier than we expect. Joe and I like very propulsive storytelling. We like to keep it tight and focused, and to give the audience a thrill ride. But this movie… you know, no one’s been pushing us to cut the film. We usually are – we’re primarily pushing ourselves. We suspected [the film would be this long]. Again, the number of characters, the scope of the story, the fact that it was a conclusion. It’s just that everything lined up [so] that it was going to be a difficult story to tell. Meaning that it would require a lot of screen time to tell it properly. This does feel like a lesson learned from Avengers: Age of Ultron which felt like a bit too much was cut from it. Ultron needed some room to breath with its cast so Endgame’s three hour runtime will probably feel just right.